In My Mailbox #2: HarperTeen + SSC! A lot of you guys really enjoyed last weeks In My Mailbox, so I thought that I would do another one for the books I got this week! The first book I recieved was from HarperTeen/HCC Frenzy! 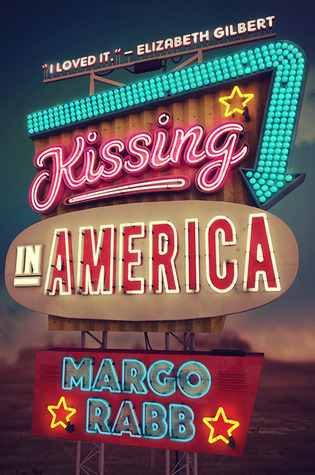 The book is called Kissing in America by Margo Rabb! This book cover is GORGEOUS, and I will be reading it very soon! 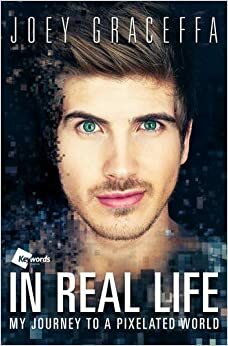 You may know Joey from his popular YouTube channel with over 4 million subscribers and his daily vlog outings, Joey’s videos are fun and playful but he’s also not afraid to open up about his past and present demons. Often vlogging on the way home from therapy sessions — Joey has confessed the ways in which he needs to improve, what he struggles over, which habits he needs to learn to break. He’s been open about his the difficulties of his childhood which include his parents’ divorce, his alcoholic mother, and being bullied at school. In Real Life will dive deeper into these formative experiences in Joey’s life, all of which have in some way or another led to this monumental stage, his public coming out, a beautiful and inspiring confession that takes place right in the book itself. You can get a sneak peek of the book here – where Joey and some of his Youtube friends read the intro to his memoir. I hope you liked my second In My Mailbox! Be sure to like this post, I know that you guys like these! Next Post My Favourite Book Blogs!